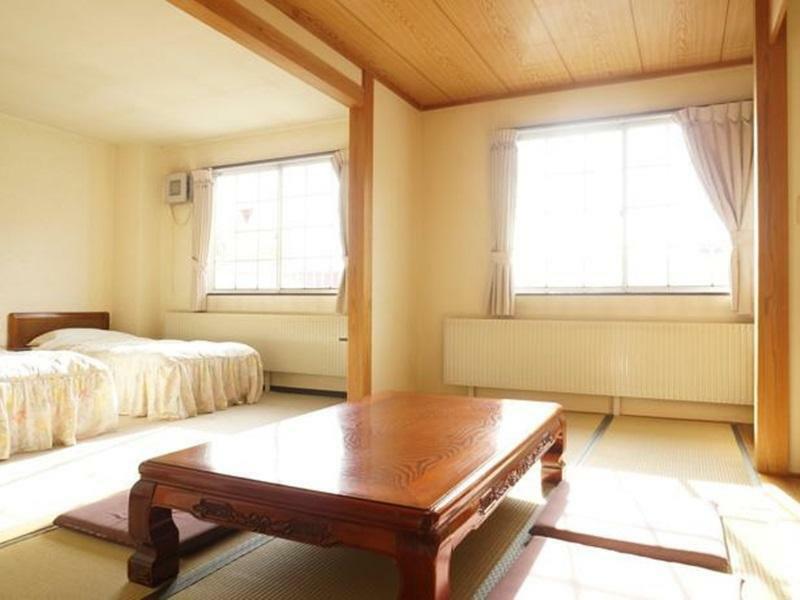 ﻿ Resort Inn Madarao, Itoigawa - SAVE ON AGODA! Have a question for Resort Inn Madarao? When visiting Niigata, you'll feel right at home at Resort Inn Madarao, which offers quality accommodation and great service. From here, guests can enjoy easy access to all that the lively city has to offer. With its convenient location, the hotel offers easy access to the city's must-see destinations. 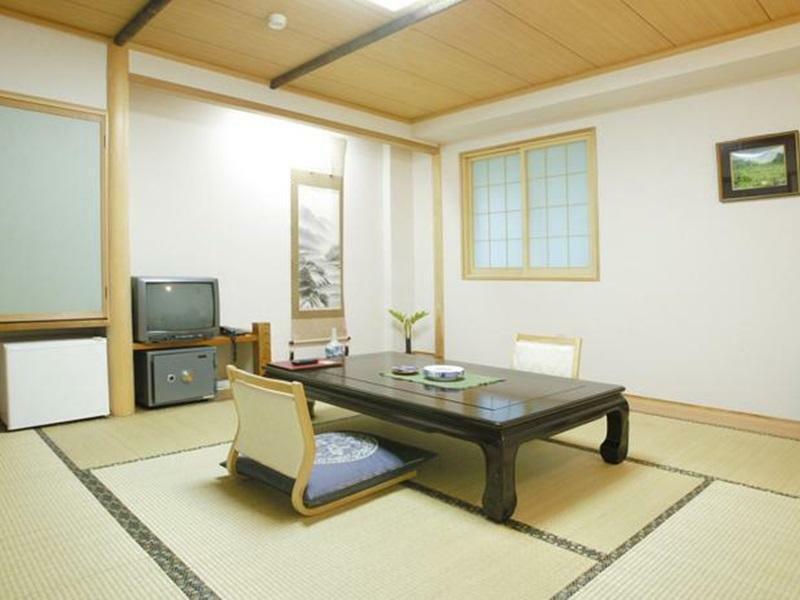 Take advantage of a wealth of unrivaled services and amenities at this Niigata hotel. While lodging at this wonderful property, guests can enjoy luggage storage, Wi-Fi in public areas, car park, BBQ facilities, restaurant. Experience high quality room facilities during your stay here. Some rooms include television LCD/plasma screen, non smoking rooms, heating, desk, telephone, provided to help guests recharge after a long day. 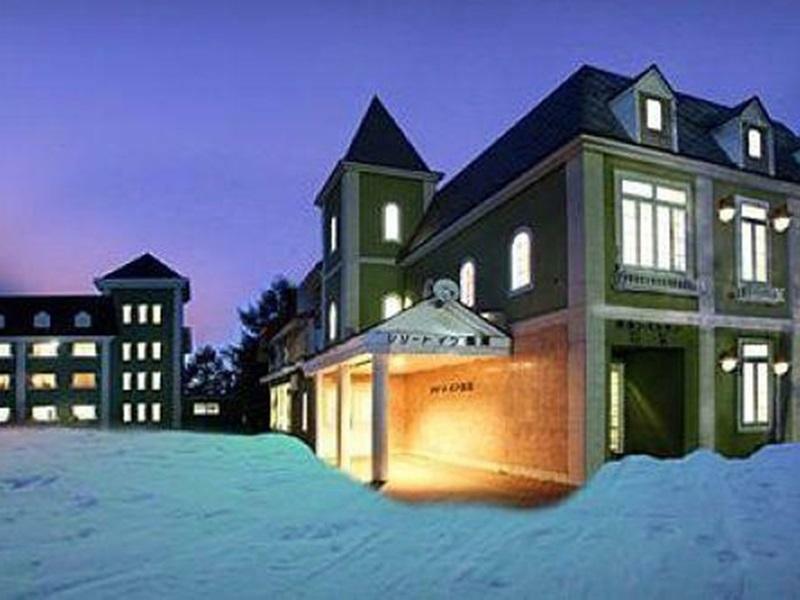 The hotel offers many unique recreational opportunities such as hot spring bath, skiing. When you are looking for comfortable and convenient accommodations in Niigata, make Resort Inn Madarao your home away from home.